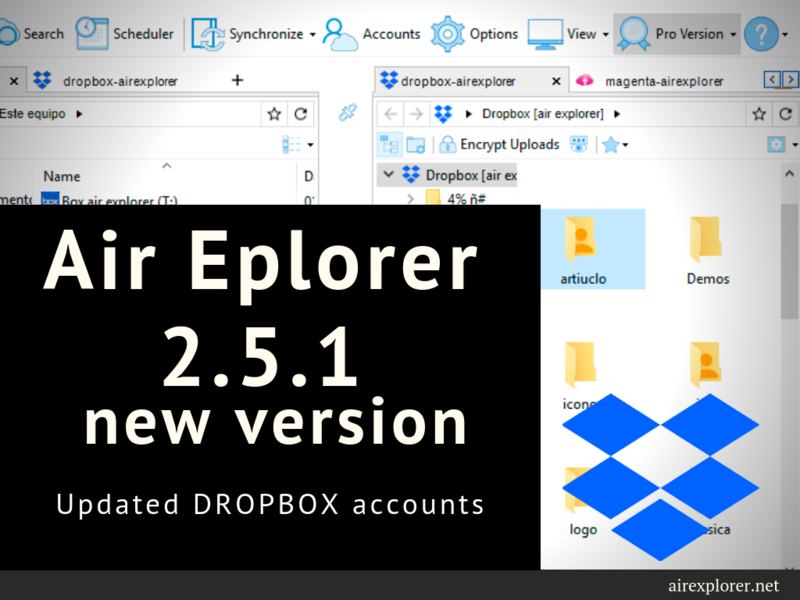 -Fixed, in some computers it was not possible to add Dropbox accounts. -Fixed downloading files from a folder in mail.ru if its name contains #. -Updated Russian translation (thanks to Timofey). This entry was posted in version and tagged dropbox. Bookmark the permalink.